The wonderful world of "Macro". "Forever White". 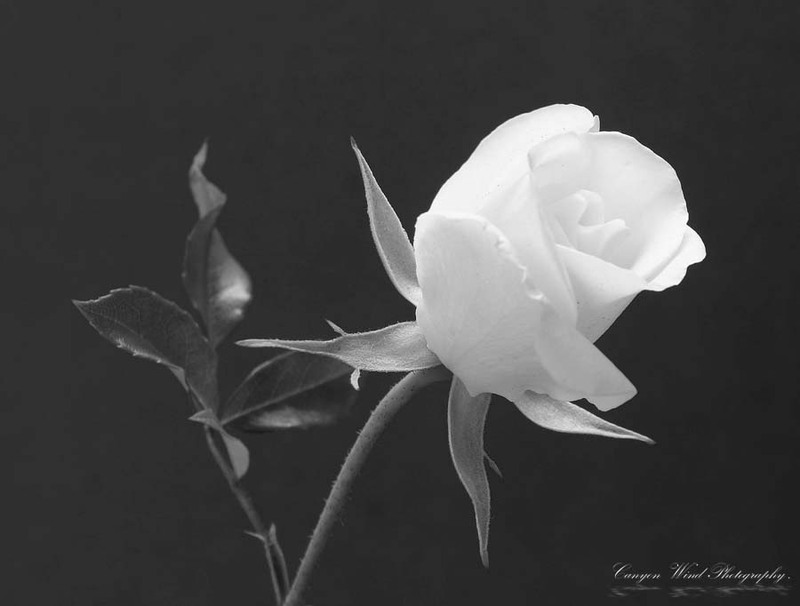 Is a rose that no matter how you photograph it , it stays white. Now this little lady was first photographed in living color. Then she was photographed in black and white with a black background. I think that she stays " Forever White ". Thank you my friend ! Beautiful image, excellent Rose portrait. Nice, tender image with good compo! Excellent macro, light and details! Thank you Nuno my friend. Excellent and delicate capture, my friend!!! !